Aluminium Bahrain B.S.C. 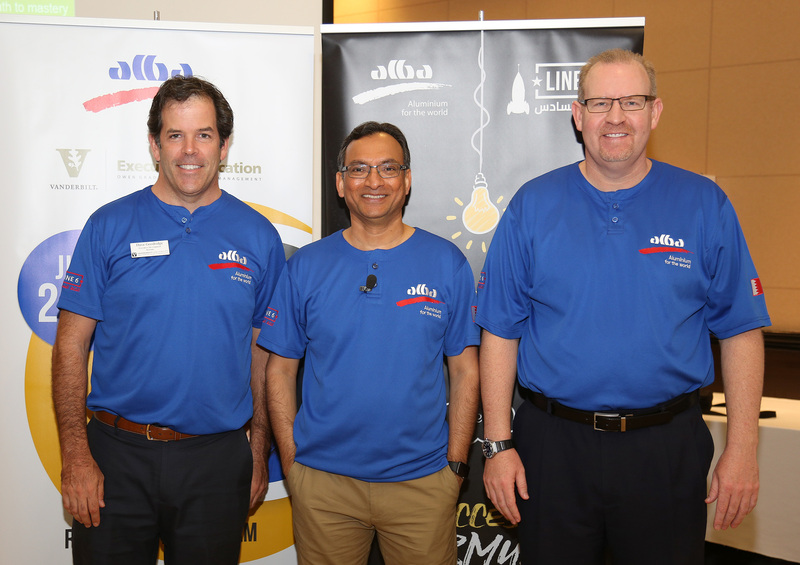 (Alba), in line with its commitment to develop and prepare its Management for the future, is organising a workshop ‘Thriving in VUCA (Volatile, Uncertain, Complex, Ambiguous) World’ for its various Management levels at the Alba Club. Presented by the well-known Professor Rangaraj Ramanujam from Vanderbilt University, USA, the workshop is being held for Alba’s Executive Management and Managers on 16 and 17 July 2018 and for the 2nd Line and 1st Line Management during the week at Alba Club. The workshop focuses on the importance of self-management, decision making and handling the stress of managing in a VUCA world, with a special focus on business cases and examples of Fortune 500 companies in overcoming obstacles and achieving success and growth. Professor Rangaraj is an experienced academic, researcher and writer in the fields of managing teams, leadership, identifying causes of operational failures and the mechanics of the decision making process.